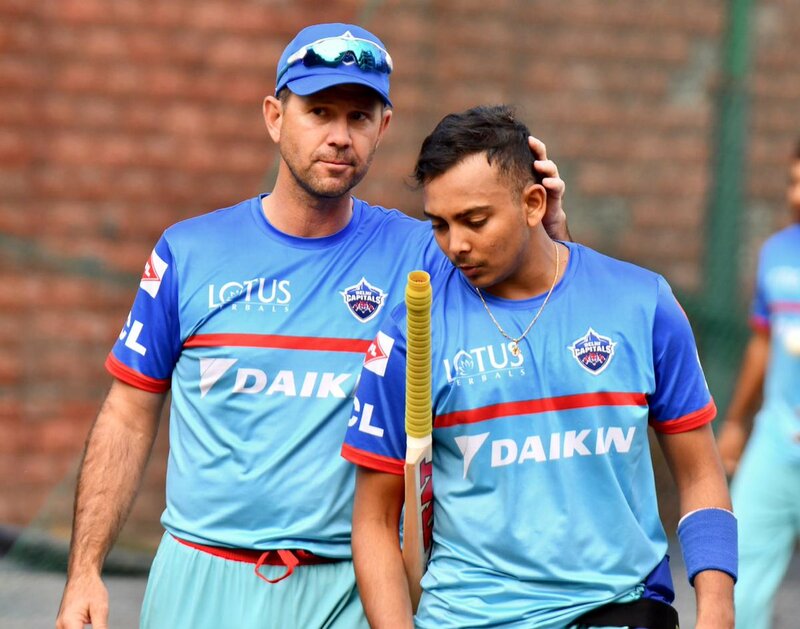 Delhi Capitals (DC) head coach Ricky Ponting recently admitted that they have not received any direct information from the Board of Control for Cricket in India (BCCI) on the management of workload in the ongoing Indian Premier League (IPL). Meanwhile, this has been the main topic of debate before the start of IPL 2019. 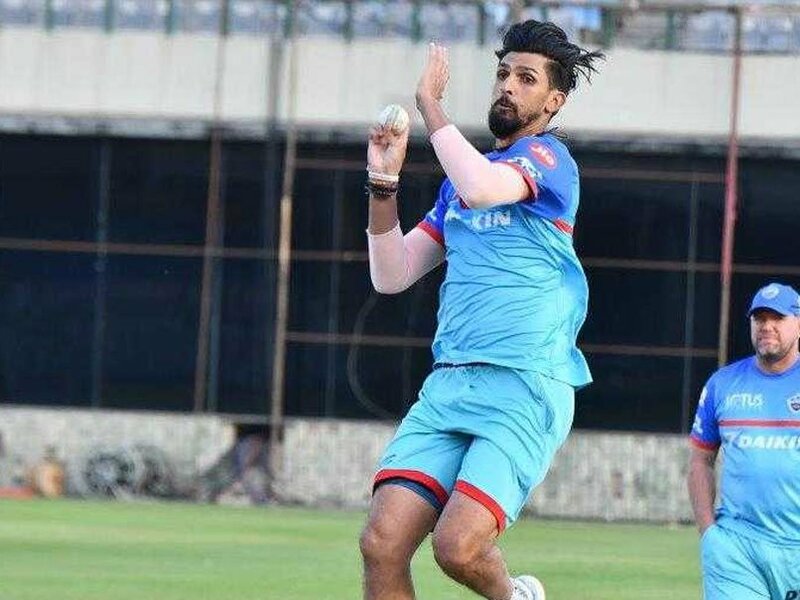 With the ICC World Cup starting within three weeks from the final of the IPL, many former cricketers have raised concern on the workload of the cricketers. The debate has earned two different views from the pundits of the game. While one group has opined that the Indian World Cup probables shouldn’t play all the games, others feel they should play every game but stress more on the recovery process. Delhi Capitals coach Ricky Ponting in a chat with the reporters revealed that they have not heard any word from BCCI. Despite that, the former Aussie skipper noted that there should not be any cap on the batsmen while the fast bowlers need to look at the workload management part. “We have had no direct information on them at all. If we look through our squad, I mean if you talk about workload management stuff, you think that the batsmen will be right to play all the games,” he said. “I am not sure what the directive from the BCCI is going to be on that, but it will be the fast bowlers they will be trying to look after,” Ponting added. On the availability of foreign players in Delhi’s squad, keeping the World Cup in mind, Ricky Ponting admitted South African all-rounder Chris Morris will join the team on the 25th. Currently, he is a part of the Proteas squad that is playing a T20I series against Sri Lanka. Delhi Capitals, also, predominantly have New Zealand, Windies and Proteas cricketers in their ranks. The 44-year-old Ponting feels players leaving for the World Cup won’t be a problem for them. Speaking about their poor effort in the past season, Ricky Ponting noted that they don’t want to stay in the past. The Capitals are one of the few franchises who are yet to lift the trophy. In a bid to do so, they have changed their name, previously known as Delhi Daredevils. Besides, they have also brought a few changes in the support staff to win the tournament this time around. Ponting stated that they had a good preparation camp for the last two weeks. The players have put in the extra effort and are ready to get going. “Our preparations for the last two weeks has been strong. (The) boys worked particularly hard before we travelled here, and any who were here and who watched us train yesterday would understand how hard we trained. We made things little light today. Boys are fit, energetic and ready to go,” he concluded. Delhi Capitals will begin their campaign against Mumbai Indians on Sunday 24 (March) at the Wankhede Stadium.